OASE EasyPick telescoping pond pliers are ideal for regular cleaning and care of your pond. Rubberized grippers firmly grasp branches, leaves and any other foreign objects for easy removal from the pond. 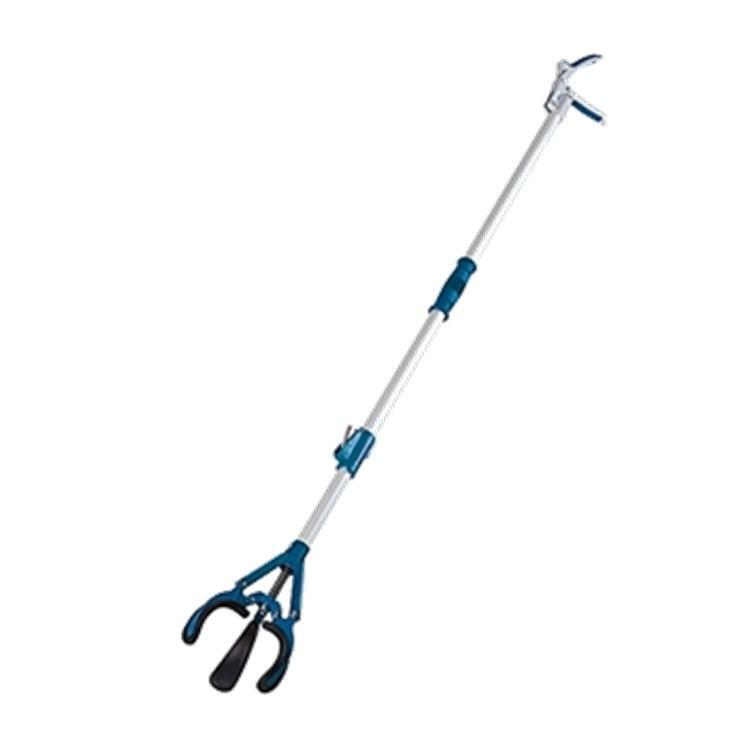 Its ergonomic grip and telescoping handle enables convenient work from distances up to 6.6′.